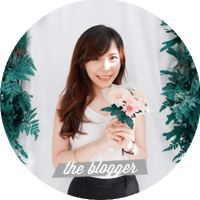 Although I might be away on my holiday trip, I already scheduled this post so I won't miss this week's Top 5 Wednesday. 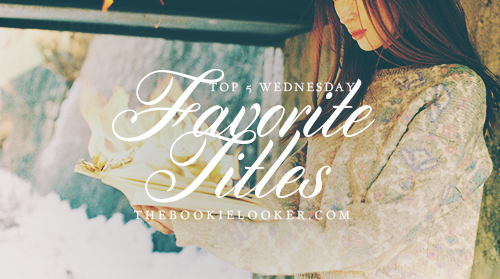 This week's topic is actually a bit difficult for me; which is choosing Top 5 Favorite Titles. I've read plenty of books and have certainly came across many amazing book titles. So I've narrowed them down and choose the ones that are most memorable, beautiful, and felt intriguing to me. Without further delay, here's the list! "The fault, dear Brutus, is not in our stars, / But in ourselves, that we are underlings." I guess I came to like the title of this book after I finished reading it. There's this quote (which I included above) that inspired the book title—which I think suits the story perfectly. 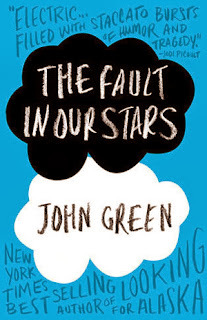 It's a very charming title, and so The Fault in Our Stars is on the #5 spot. Yet again another one of my all-time favorites; and this time it's a pretty long title. 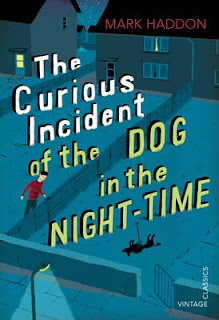 When I first saw the cover and read the title, I instantly felt intrigued and wanted to know what's with this dog incident thing. It's definitely one of my favorite titles, and I will always remember it. I don't know why, but the title of this book sounds very catchy to me. 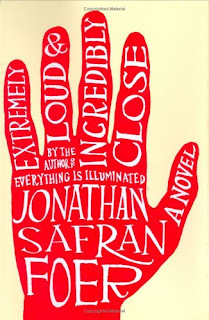 And the title made me curious as to what is the story about: what is something that's extremely loud and incredibly close? This book is also one of my favorites. As for this one, I don't really like the book (you can read my review for further explanation), but I still love the title nevertheless. 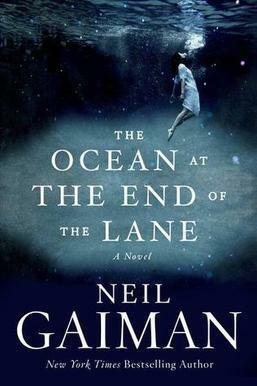 After reading the title, it sparks my curiosity; how there could be an ocean at the end of the lane. 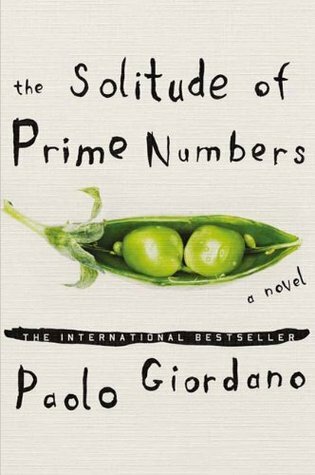 And lastly, the top spot on this list goes to The Solitude of Prime Numbers; and I think the title is a really perfect way to illustrate the characters in it. I really love how the title uses prime numbers to illustrate the solitude of the characters in the story. 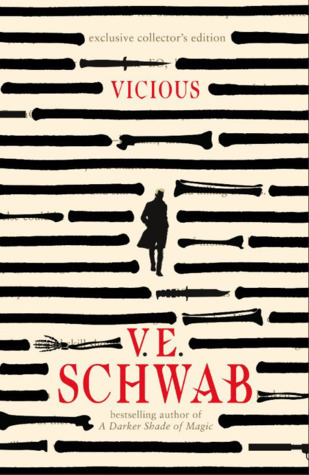 Such a beautiful title; and it was a fantastic read as well. Okay, so that's it for this week's topic! What are your favorite titles? :)) Feel free to share them in the comments below or you can join in the Top 5 Wednesday. Next week, to celebrate Halloween which happens at the end of October, the topic is Top 5 Books You'd Recommend for Halloween. I actually don't read that many books that suits the Halloween season; but I'll try my best. Bye!